It's officially Spooky Season. Thankfully the underground's grittiest crew Doomshop doesn't leave us empty handed. 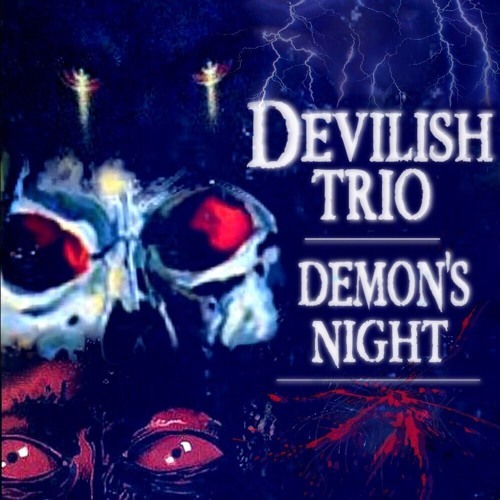 Baker Ya Maker uploaded a brand new mix from Devilish Trio called "Demon's Night. "You can stream the new 5 and a half minute cut below. You can stream the new 5 and a half minute cut below.